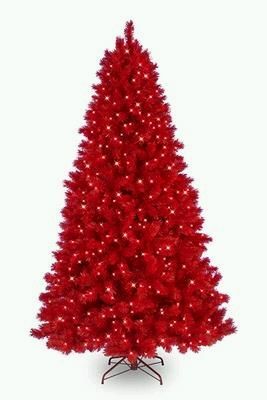 One of the main decorations in Christmas parties are the trees, the best thing is that now you can choose the size, material, shape and color, particularly in this last point is we want to be helpful . 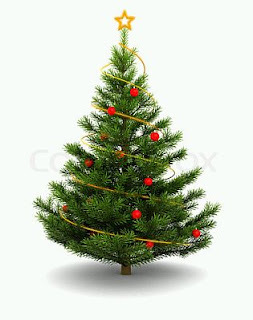 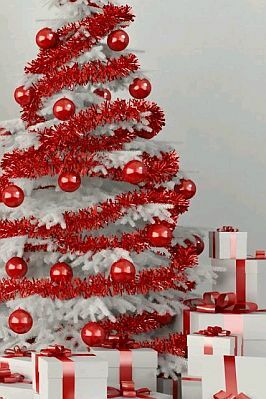 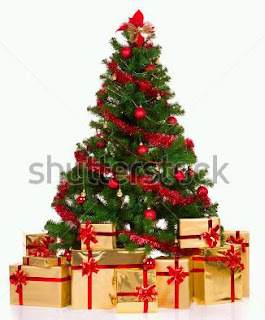 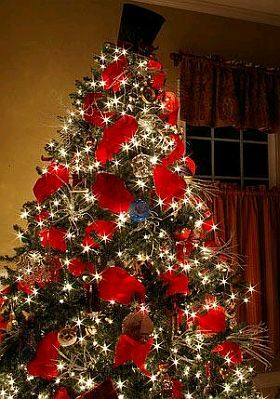 Here are a selection of images of trees, decorated in red, you can use as inspiration for decorating your Christmas tree. 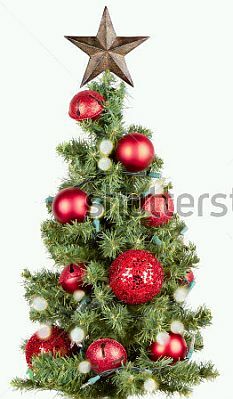 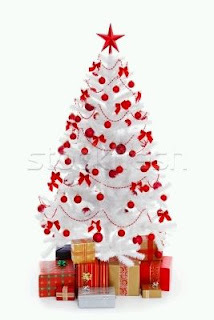 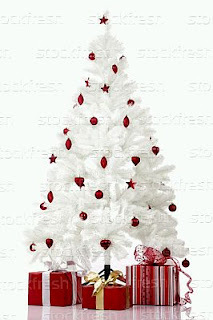 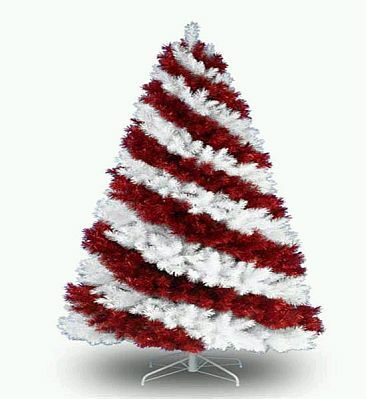 White Christmas tree with red ribbons and ornaments.